If you are thirsty, Forever Pomesteen Power (#262 in a new bottle) offer an incredibly rich fruit flavor but also satisfies cravings for something a little more interesting than a trip to the water cooler. With its proprietary blend of fruit juices and extracts, including Pomegranate, Pear, Mangosteen, Raspberry, Blackberry, Blueberry and Grape Seed, it’s sure to quench even the most magnificent of thirsts. And you might even have a little fun while fighting damaging free radicals. 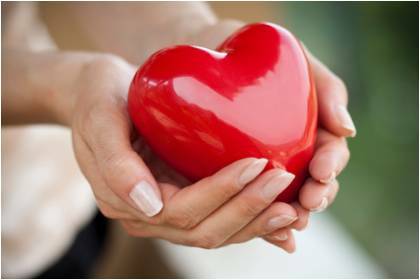 Studies have shown that antioxidants can help counteract some of the processes that lead to signs of aging. To stay a step ahead of the game, experts recommend eating fruits and vegetables rich in antioxidants. 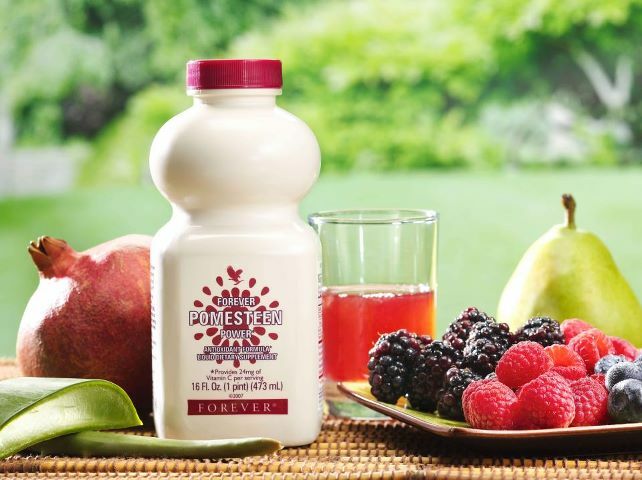 With Forever Pomesteen Power your daily dose of preventative health comes in a tasty beverage. With two antioxidant powerhouse fruits and two important antioxidants, Forever Pomesteen Power is a great addition to your routine. So the next time you want to fight free radicals while quenching your thirst, reach for a delicious, antioxidant-rich bottle of Forever Pomesteen Power. Pomegranate juice has been shown to boost immune function. It has been used in Ayurveda for thousands of years. 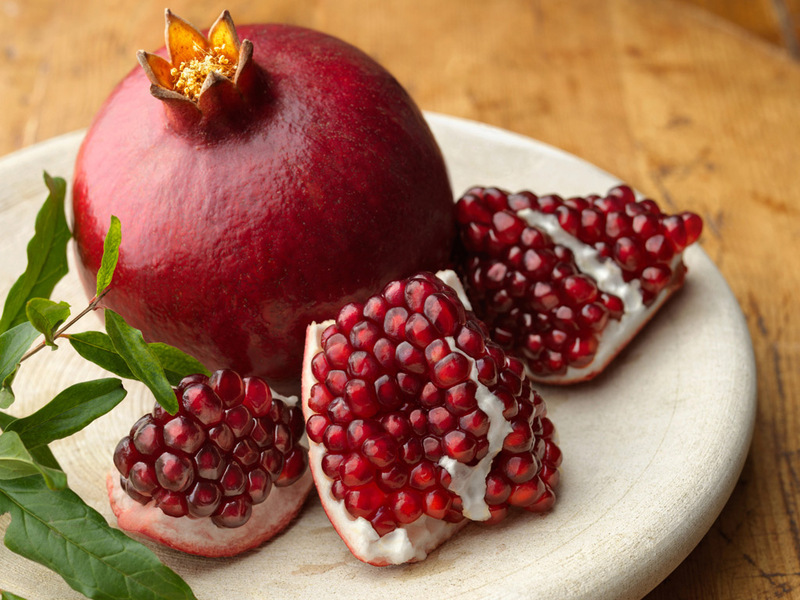 Pomegranate has many health benefits, such as prevention of many types of cancer, osteoarthritis or Alzheimer’s Disease, regulating the level of LDL/HDL cholesterol and lowering blood pressure. Mangosteen has long been used in Southeast Asia to promote energy, immunity and cardio function. It is really called Garcinia mangostana in scientific circles. 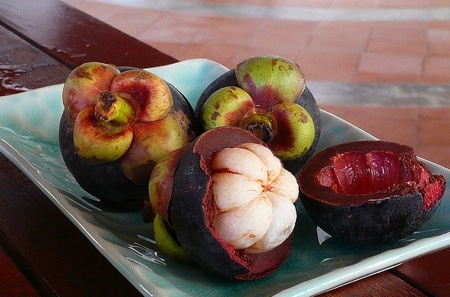 Mangosteen contains 43 of the more than 200 xanthones found in nature. 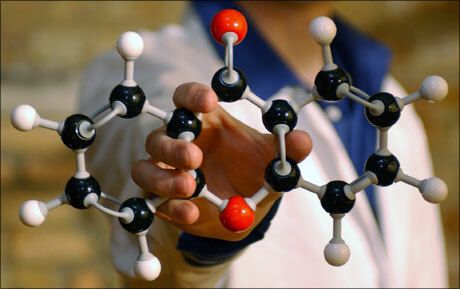 Xanthones are active plant compounds that act as an antioxidant. 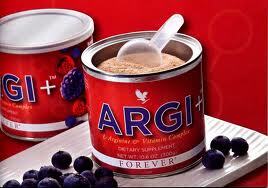 They have been shown to support joint function and maintain healthy gut flora as well as respiratory health. The name “xanthone” comes from the Greek word “xanthones,” meaning yellow. 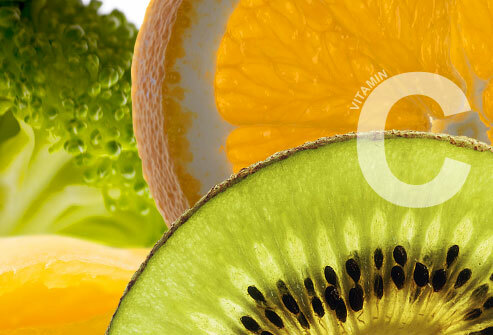 Vitamin C occurs naturally in delicious foods like citrus, peppers, and sweet potatoes. Vitamin C has been shown to support the immune system, increase absorption of iron from plant-based foods and help protect cells from free radicals.